A great resource for those who want to go back and forth between Maya and Christian Calendar dates. No internet connection needed, so it can be in your pocket as you travel through Maya ruins and use it to calculate the Gregorian calendar dates from Maya long counts on monuments. 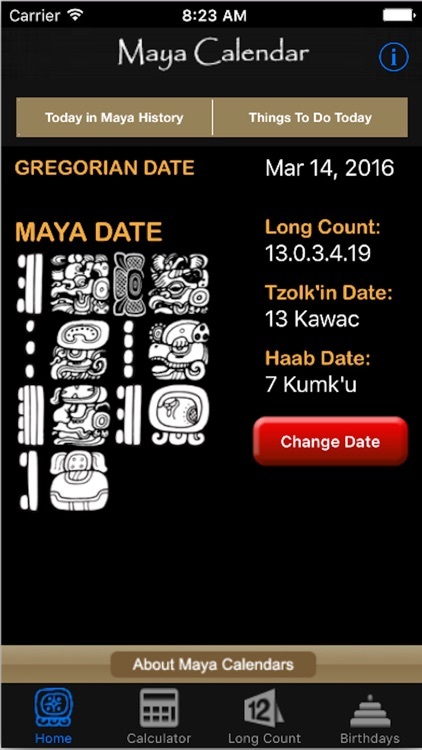 Maya Calendar gives you the Maya calendar date for today or any date in history – past, present, and future. 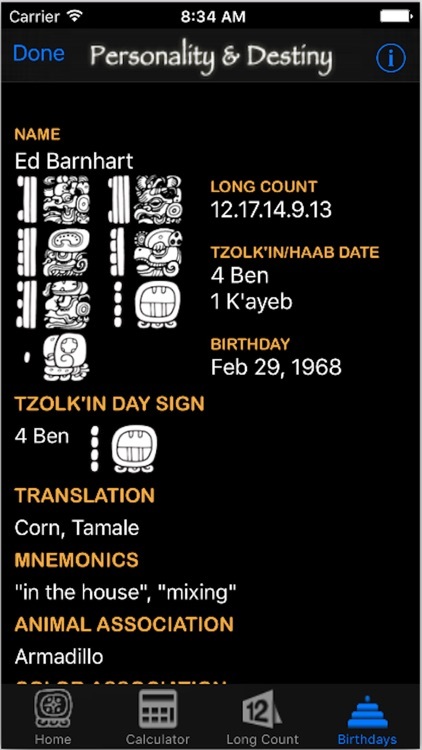 Convert dates back and forth between the Maya and Gregorian calendars, learn about the various Maya cycles of time, and gain a better understanding of why December 21, 2012 A.D. is an important Maya date. 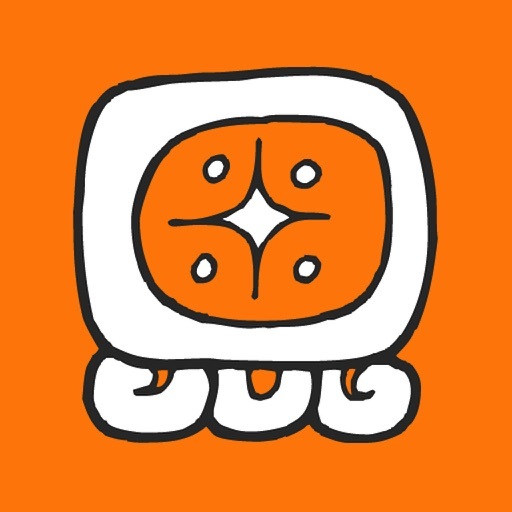 In addition, this app can calculate your birthday in the Maya sacred calendar and learn what it says about your personality traits and destiny. 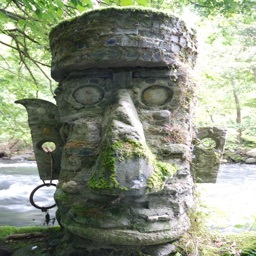 – The Home Page displays the current day in the Maya Calendar, both in hieroglyphs and in modern text formats. 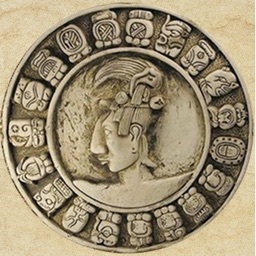 – “This Day in Maya History” cites a major event in Maya history for almost every day of the year. 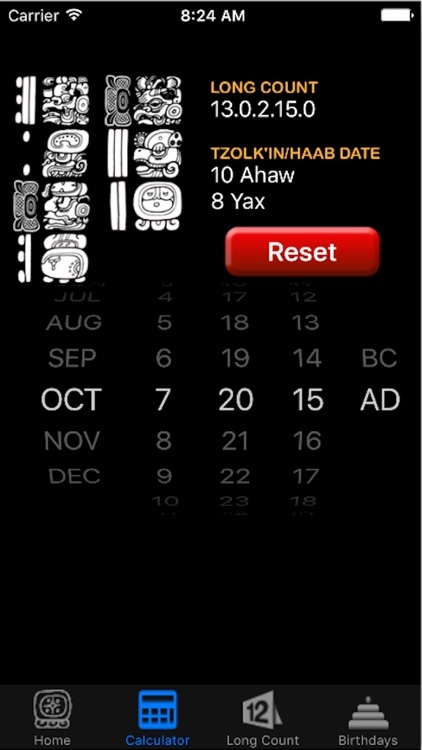 – The “Maya Calendars” section provides a detailed explanation of each of the major Maya calendrical cycles, a discussion of the calendar correlation debate, and the thinking behind the possible end date of 2012 A.D.
– The “Calculator” allows you to convert any Gregorian date into its Maya calendar equivalent. 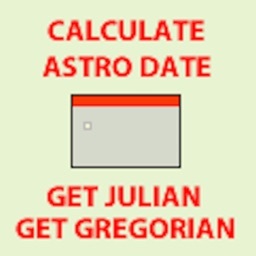 – The “Long Count” feature allows you to convert any Maya Long Count date into its Gregorian calendar equivalent. 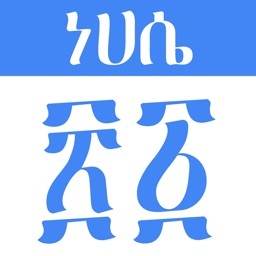 – The “Birthdays” feature allows you to calculate and store the Maya birthdays of everyone you know. 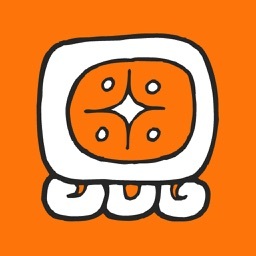 Once calculated, the app provides a host of information about that individual: personality traits; animal, color, and directional associations; and events in Maya history that occurred on the same date as their birth. – The “Known Birthdays” feature lists and saves the names of everyone whose Maya birthday you have recorded and notifies you when their birthday comes around. – “What to Do Today” lists the activities that modern Maya calendar priests recommend for any given day. 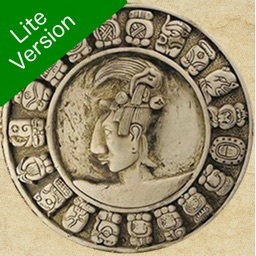 Maya Calendar, created by Dr. Ed Barnhart, is an invaluable tool for students investigating Maya inscriptions, and for anyone fascinated with the workings of the Maya calendar.